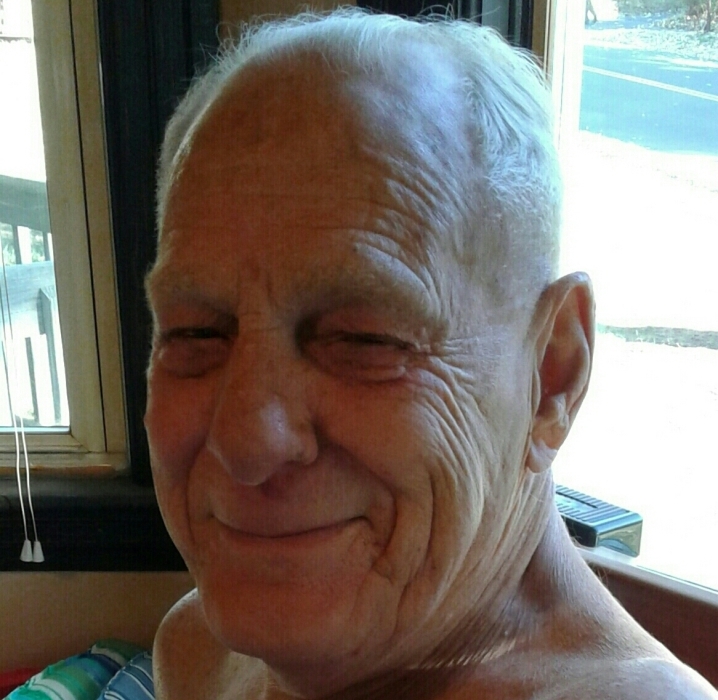 CHICOPEE- Donald L. Orcutt, 85, of Chicopee, passed away on Wednesday, April 10, 2019. He was born in Holyoke on February 10, 1934 to the late Ernest and Dorothy (Brown) Orcutt. Donald served honorably in the US Navy during the Korean War and later worked for National Blank Book/Avery Dennison Co. for 39 years, retiring in 1996. Donald enjoyed John Wayne movies, the NY Yankees, NE Patriots, crossword puzzles, and gambling. He was predeceased by his sister, Maureen (Orcutt) Slachetka. He will be sadly missed by his wife and best friend of 28 years, Claudia (Coushaine) Orcutt. He also leaves his children, Donald Orcutt Jr. and Alison Orcutt; his sister, Elsie Geraghty and her husband John; 4 grandchildren, 2 great-grandchildren, and numerous nieces, nephews, and friends. A private burial with military honors will take place in the chapel of Massachusetts Veterans’ Memorial Cemetery in Agawam. There are no calling hours. In lieu of flowers and donations, please perform a random act of kindness in Donald’s memory. For more details, please visit www.brunellefuneralhome.com.